“I am thankful for music because it makes me want to dance. 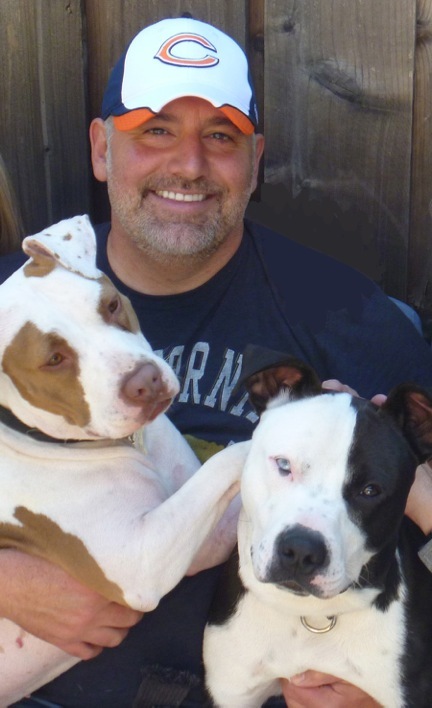 Todd Parr is the author of bestselling books titled Valentine’s Day, Earth Day, and Halloween – teaching kids about love, respect, and strength, with tinges of playfulness. 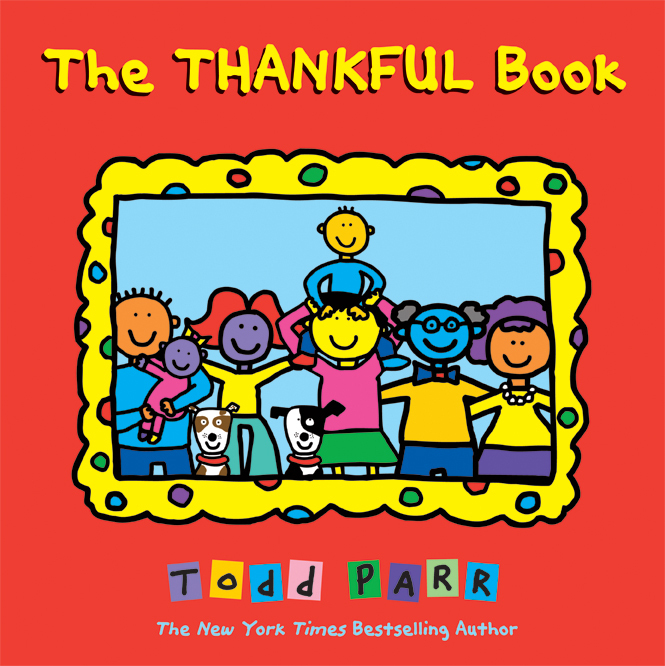 Just recently, Todd penned The Thankful Book – just in time for the holidays. The book celebrates all the little things children can be thankful for. The work inspires readers to remember all of life’s special moments – big or small. The reader comes away with the concept that one can be thankful every day of the year. I had the chance to ask Mr. Parr a couple of questions about his work and future projects. He will also share his insights with families on the weekend of November 17–18 at the Miami Book Fair International in Miami, FL. EA: What inspired you to write your recent series of books? TP: The continued goal is to empower kids to feel good about themselves, while learning about differences and reminding them to be kind. EA: Thankfulness is something learned mainly at home. Is it something that should be taught in school? TP: Yes – there are lots of things to be thankful for in school; Friends, teachers, books, etc. EA: How is thankfulness expressed in your family? TP: By talking about how much we love each other and how much we appreciate each other. EA: What’s your next project? Or what would you like to work on? TP: I just finished a book about mistakes for next year and I’m very excited about that. Aside from my books, I would love to get into the food business. EA: Do you foresee your projects ever making the jump from pages to another medium? TP: Yes, I am working on a new, pre-school TV project and would love to do an interactive kids’ lifestyle show. Check out his tumblr page here. Next Post It’s a girl thing!